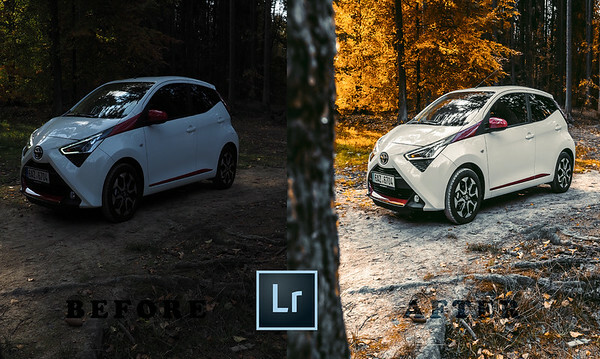 Developed by the photographer Pavel Kasak. 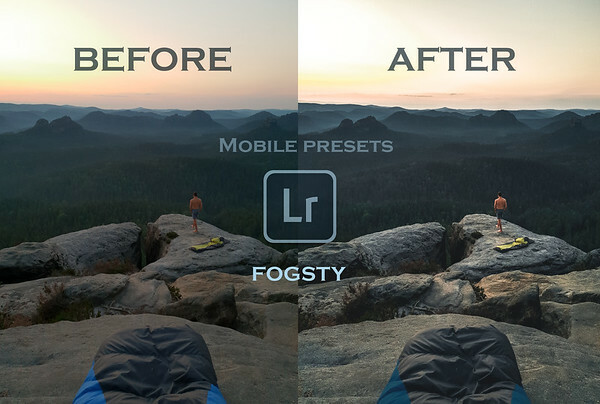 You will also find presets which will create a warm harmony. 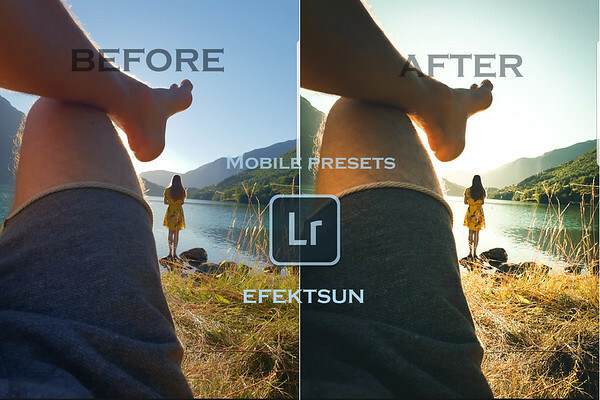 These presets are a great start and help to edit your Images. 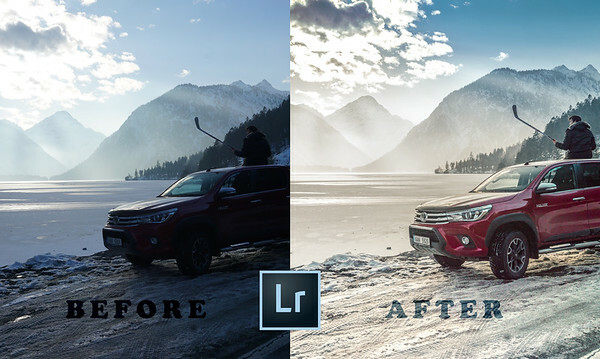 Don´t waste time with adding contrast, blacks & Whites. 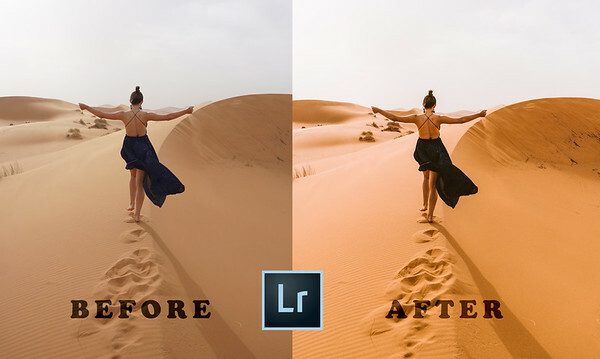 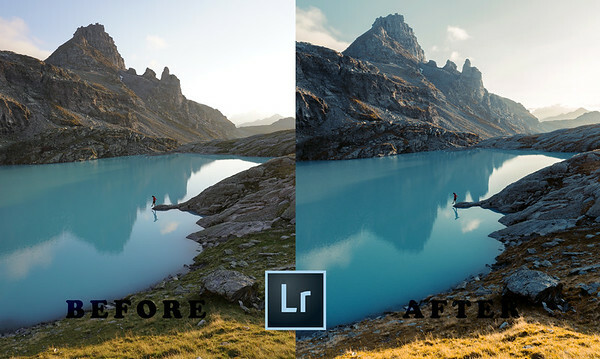 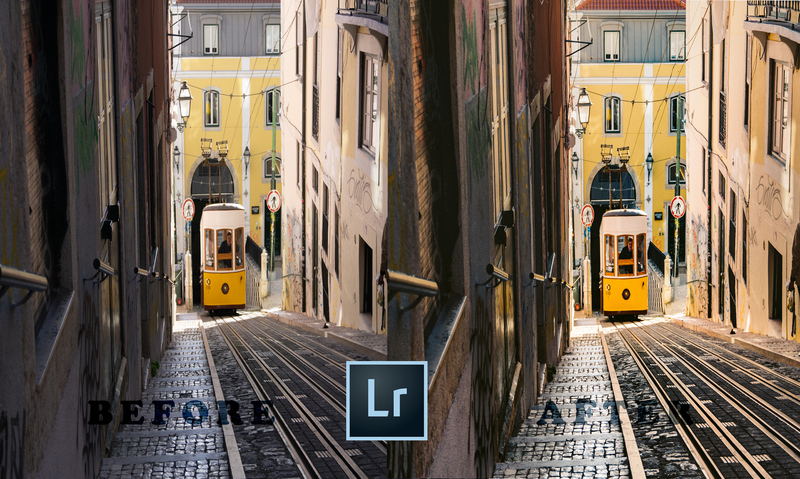 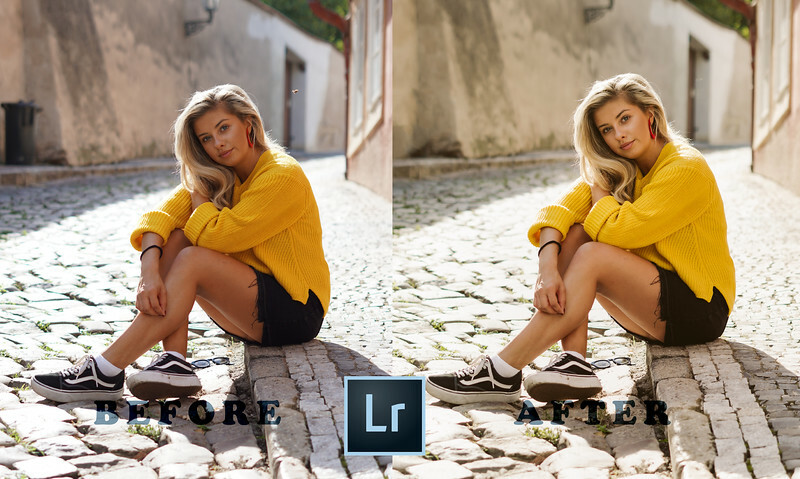 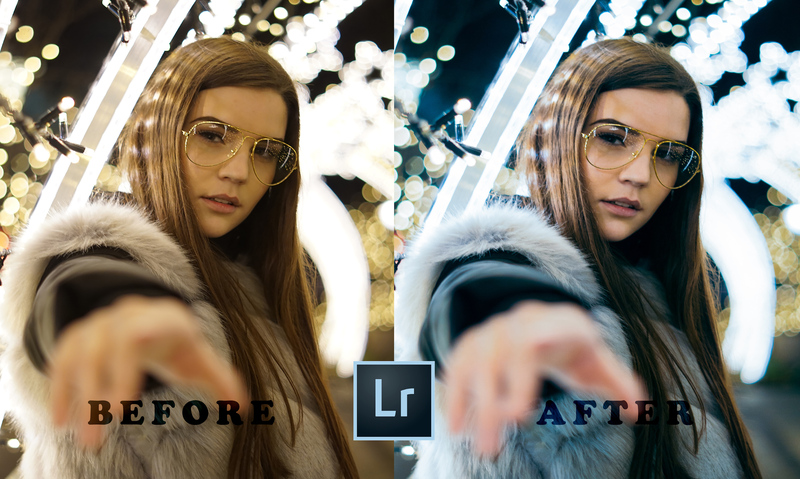 Thank you for choosing the PK19 Lightroom Presets + Mobile. 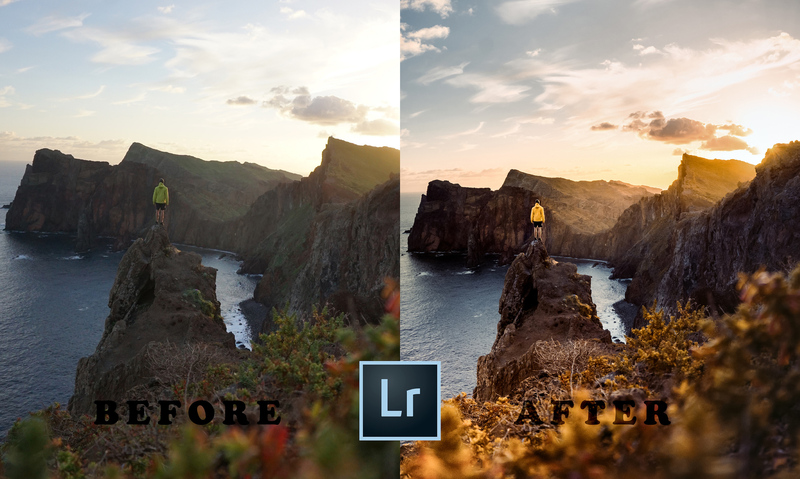 By purchasing this presets package, you also support my upcoming journeys around the world. 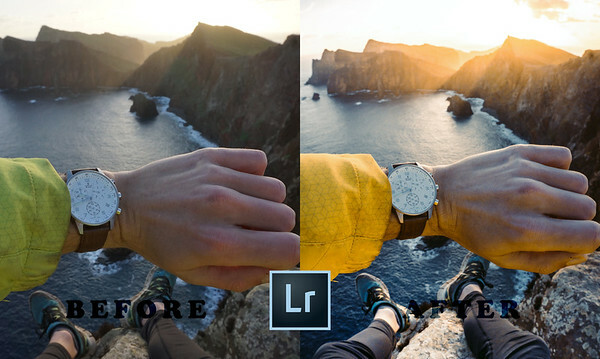 Notice: Since every image is unique and every photographer is using his or her own personal style to edit the image - you will always have to adjust the fine-tune settings like the exposure, contrast or the black and whites.